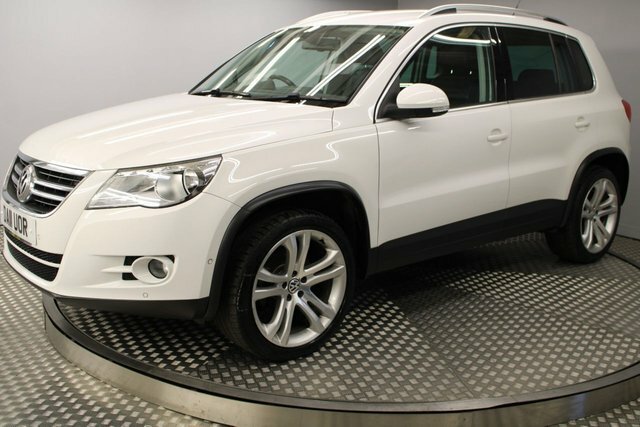 Want to buy a used Volkswagen car in Newcastle Upon Tyne? 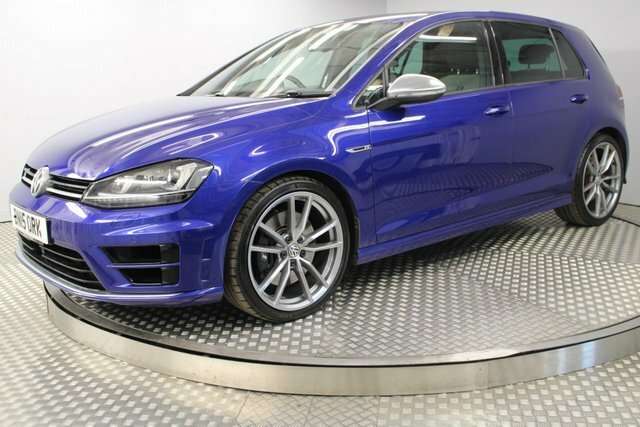 If so, then you have reached the right place at Redgate Lodge! 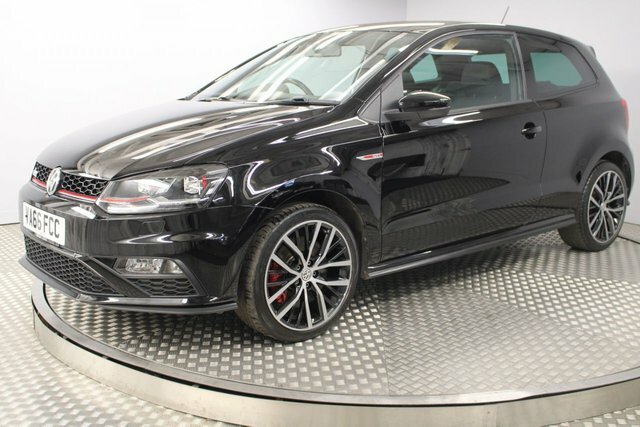 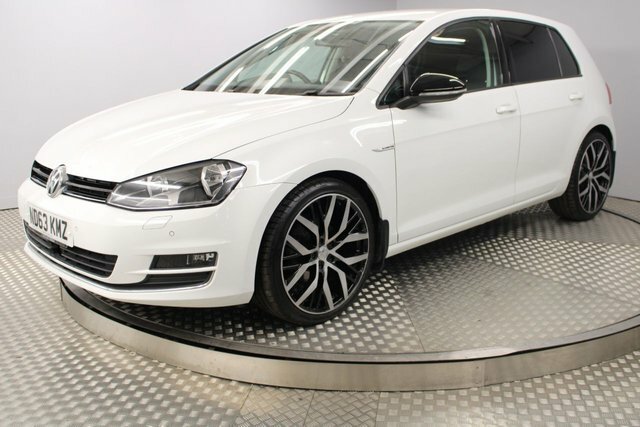 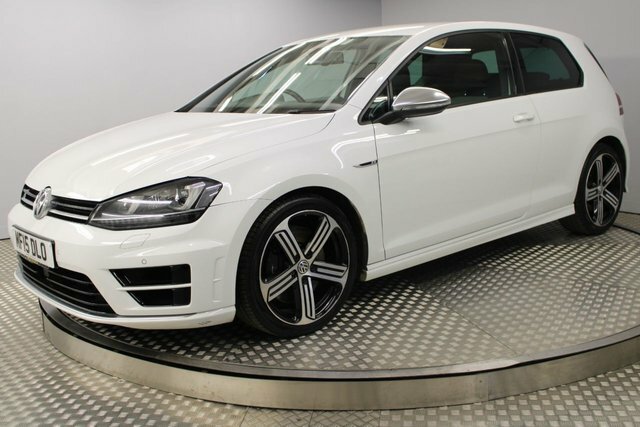 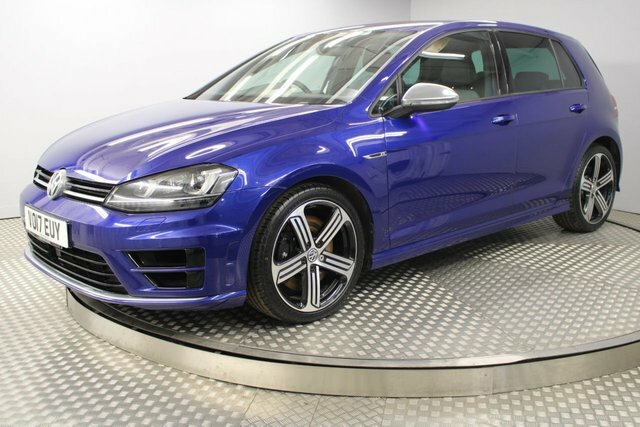 We stock plenty of popular models from this brand, including the trendy and nimble Volkswagen Golf hatch, the sleek CC saloon, compact Polo city runabout and many more, so come and visit Redgate Lodge and explore some of the used car market’s favourite examples today! 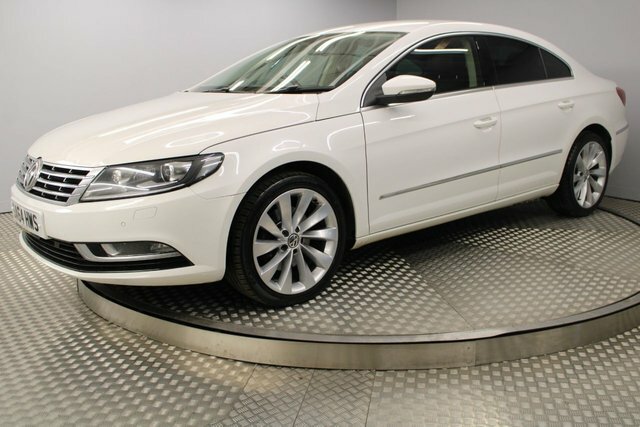 Redgate Lodge, based in Newcastle Upon Tyne, has a team of friendly, knowledgeable used car experts and car finance specialists on hand to make your purchase as smooth and stress-free as possible. 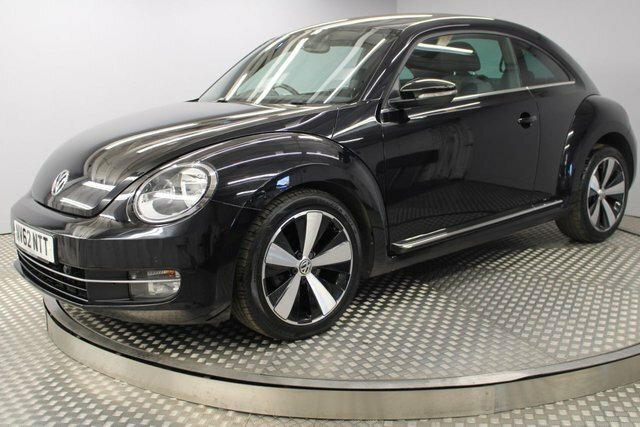 You can count on us to help you secure a used Volkswagen car for sale at a price that meets your budget!